Caring for you is our passion; we are here to help you live a better life today! 1st Care Home Health Services strives to allow you to live life to the fullest! We are a home based health care service that is dedicated and committed to providing you the care you deserve in the comfort of your own house. 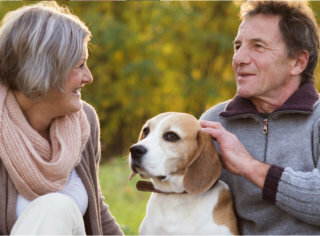 We know that old age can be a challenge and this is why we are here to help you out. Our passion is making sure that you can get the care you deserve! Our services are designed to ensure that you can live the life you want and continue doing the things that you actually want to do, rather than worrying about the small things in life. Getting older does not have to be a struggle! Let us help you live life the way you want. We offer a wide range of superb services that are designed to make your life better, easier, and more comfortable! 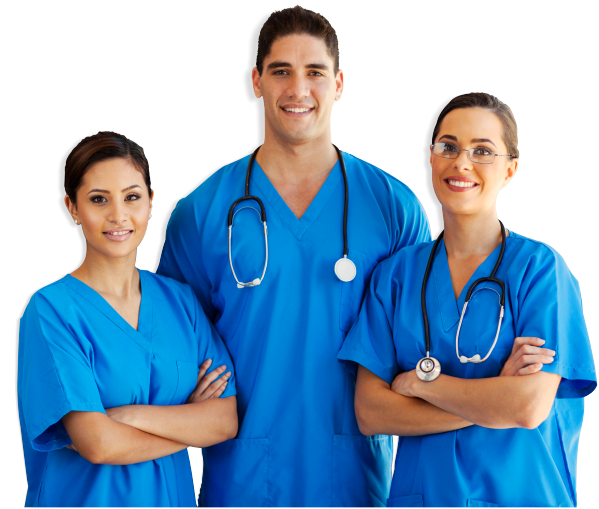 If you need professional healthcare around-the-clock, our skilled nursing services are your best option! Do you want to start living a pain-free life? We have the services you need! Coping with physical and cognitive chances is difficult, so let us provide you the support you need! The Agency's mission is to provide professional and paraprofessional services to client's in their homes assisting them to achieve the highest level of potential in their day-to-day self-care activities. the need for comprehensive assessment of needs from both the client and professional's point of view. Please contact us if you have any questions or inquiries. We are here to serve you!